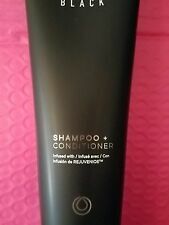 KERASTASE Cristalliste Bain Cristal For Thick Long Hair 8.5fl.oz / 250ml. 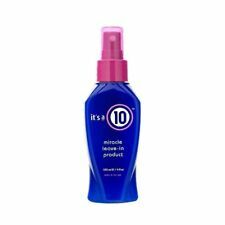 Its a 10 by It's a 10 Miracle Leave in Plus Keratin 4oz protein heat shine silky. 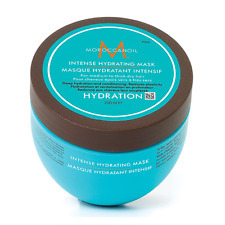 It can be used on wet hair for extra shine or dry hair in place of a styling cream. Trending at $12.92eBay determines this price through a machine learned model of the product's sale prices within the last 90 days. 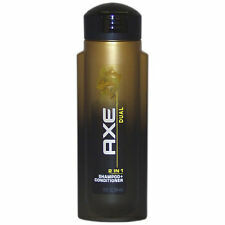 Its A 10 Miracle Leave-in PLUS Keratin - Large 10 fl oz. New Fresh - Authentic. Nioxin System 4 Cleanser for noticeably thinning, fine, chemically treated hair. Cleanses to provide thicker-looking hair. Nioxin System 4 Scalp Therapy for noticeably thinning, fine, chemically treated hair. 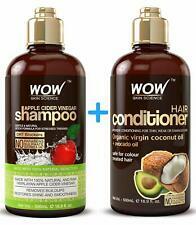 Apple Cider Vinegar Shampoo and Hair Conditioner Set - The Perfect Duo For Your Hair. 1 Apple Cider Vinegar Shampoo (500 ml). Apple Cider Vinegar Shampoo. The formulation of both oils replenish lost nutrition that's vital in keeping strong, smooth hair. Nioxin System 3 Cleanser, normal to thin looking, fine, chemically treated hair. Cleanses to provide thicker-looking hair. Nioxin System 3 Scalp Therapy, for normal to thin looking, fine, chemically treated hair. Growth Shampoo and Conditioner Set 8.45 Ounce Each. Weightless Conditioner Promotes the Appearance of Thicker Looking Hair Growth. Shampoo Gently Cleanses to Leave Hair Looking Naturally Thicker. Anti-Frizz Serum. Formulated with Keratin, vital nutrients and Acai extract. Anti-Frizz Shampoo. 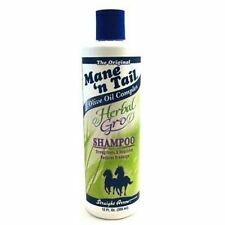 Is a sodium-chloride free shampoo that is gentle on your hair and scalp for daily use. Anti-Frizz Conditioner. This It's a 10 hair care is enriched with 10 nourishing ingredients that give lustrous and beautifully shiny hair. 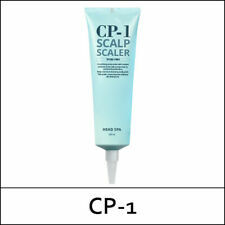 This product is formulated to treat your hair gently and give a salon-quality conditioned hair. Milkshake Leave in Conditioner. Milk and casein proteins integrate and strengthen the inner structure. The exclusive Integrity 41 formula, a Vitamin E extract, protects and improves your hair color. Salerm 21 is more than just a conditioning mask or leave-in conditioner. It also protects from the sun, chlorine, salt water and heat. Provitamin B5 multiplies the effects by tenfold. 100% authentic, fresh & new. NEW Olaplex Bond Maintenance Shampoo No. 4 & Conditioner No. 5 FRESH + SEALED!!! 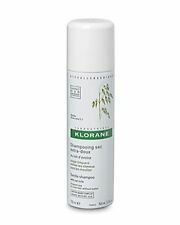 5 out of 5 stars - NEW Olaplex Bond Maintenance Shampoo No. 4 & Conditioner No. 5 FRESH + SEALED!!! 16 product ratings16 product ratings - NEW Olaplex Bond Maintenance Shampoo No. 4 & Conditioner No. 5 FRESH + SEALED!! !